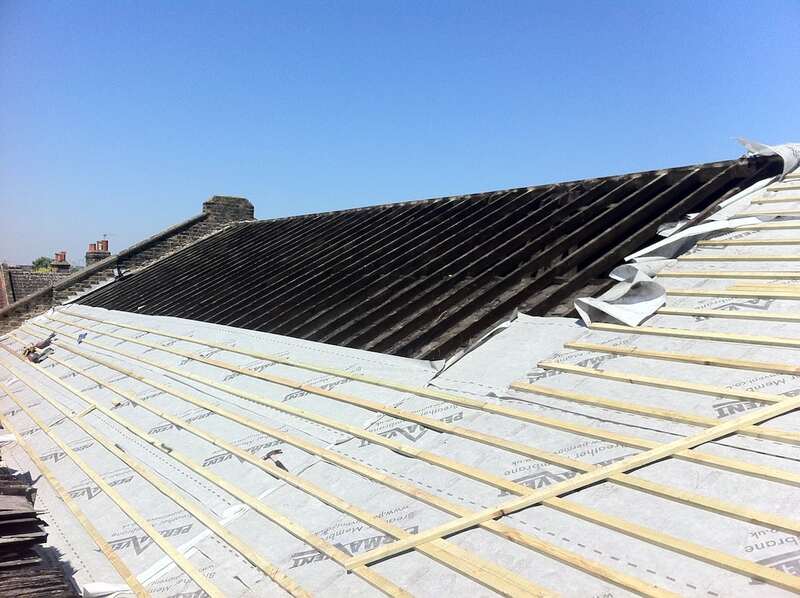 Mike Horizon Roofing offer a full range of traditional lead roofing and leadwork services, including chimneys and gutters, for all surrounding areas. 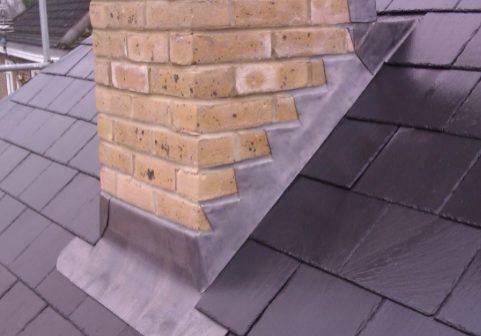 For hundreds of years, lead has been a valued structural component thanks to its unmatched durability. 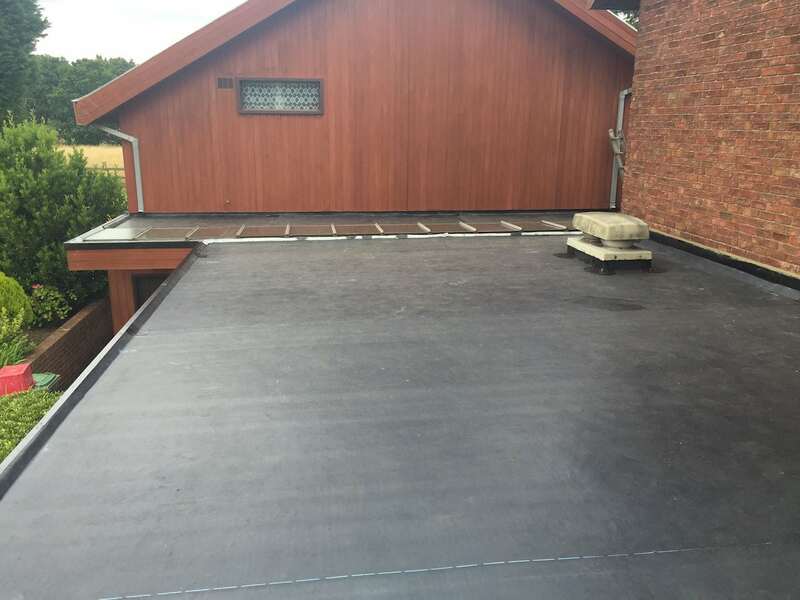 When it is correctly installed, lead is guaranteed to outlast most other types of roof coverings by many years.